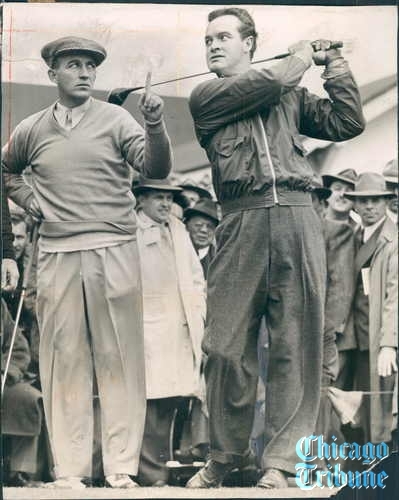 A full-sized print of this image of Bob and Bing at the Edgewater Golf Club can be purchased from the Chicago Tribune. I think it is very useful and knowledge able info about on Uptown Chicago History. I would like to thank you for the efforts you have made article. You can follow me by my best How does V2 Cigs compare to other electronic cigarettes? Read the full review and Vapor Judge will grant you a 10% discount on your next V2 cigs coupon order!